because it's the month in which we celebrate the priest, the king, the prince and provider (Fathers) in the home, but because it's the month in which my love life was once at a peek, having said "I do" years ago to a man that I loved. True we have gone our separate ways but, it's always a time when I would give thought to what our lives would have been like had we not taken that path. But valuable lessons have been learned, I have a testimony of survival and hope that I would continue to share with others. As much as possible, the timeless truth of God's word and true stories will be infused into the different articles in this series, to inspire and encourage you, while giving you renewed hope that will fill your life and relationship with the richness of God's grace and mercy. God created us to be a part of His wonderful family to have a first class loving relationship with Him first and foremost and for us to have a healthy relationship with each other, and our significant other. But first let's be honest. We struggle at times in our relationship, in our marriage. Couples want a stronger marriage, but most often don't know how to take the first step towards it. 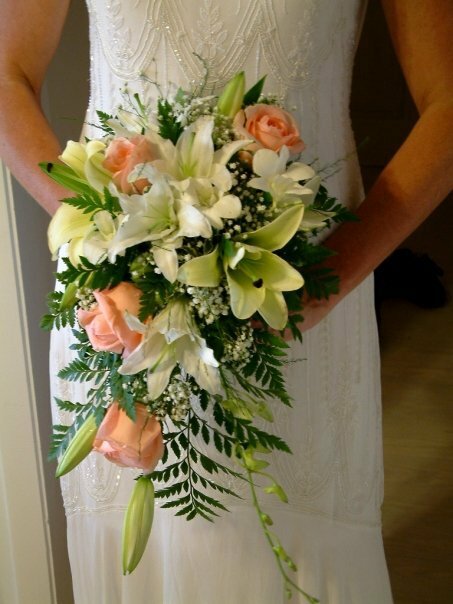 A marriage, even if it is having difficulties do not always have to end in divorce. Problems can be solved, it is not always the case that it is irreconcilable. A part of the struggle as human beings is wanting to do things the way we've always done it. Our culture and our environment often times supports our ideology and we are not willing and ready to change, unless that is, something happens (bad or good) or someone comes along and forces you out of your routine and bring you unto a new path. 1) Be consistently kind to the other person every day - never underestimate the power of kindness in your marriage relationship. It might sound simple but one act of kindness or several acts of kindness each day will light a spark and eventually a rich flame of passion back in you marriage. 2) Make a conscious effort to worry and 'nag' each other less and pray more together every day - worrying and nagging are both dream killers and destroyers of marriages. Prayer on the other hand is a very intimate and important act that a couple can engage themselves in. Prayer is like the blood that flows through your heart and the rest of your body to give you life and bring the peace of God into your life. If prayer is absent then death of a marriage is inevitable. 3) Build each other up with your words, say nothing negative - Perhaps you have been saying negative things to your spouse but this time, for the sake of rescuing your marriage relationship, say absolutely nothing negative to your significant other. If you find that you cannot something positive to him/her, then it's best that you say nothing at all. Be willing to say I am sorry the moment you slip up. Anger is permissible according to God's word, but never let the sun go down on your wrath. Never let the seed of anger take root in your life or marriage. 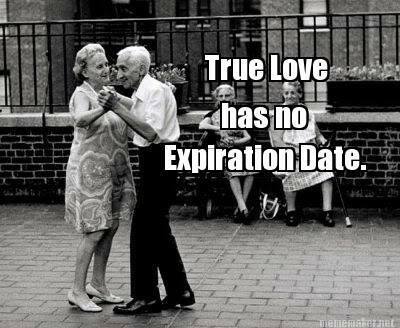 True love has no expiration date! Great insights you've shared in this post. Looking forward to the upcoming ones in this series. I am certain there are principles that can be applied within our every day lives of how we relate to each other and not just for marriages. Hi Janelle, I am happy that you found this article useful. And definitely, there would be principles shared that we can apply in our every day relationship with others. Blessings! Can't wait to read and learn! Looking forward to the rest of the series. Having you stop by my blog always brings with it a breath of fresh air. Thank you!